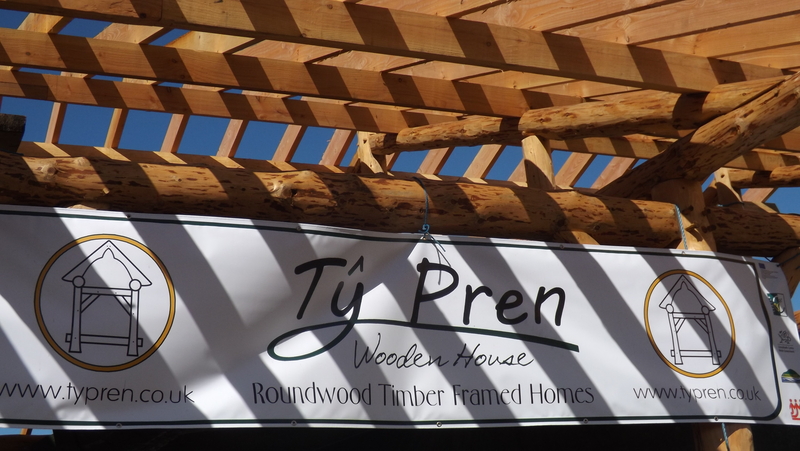 Welcome to the new Ty Pren Website! 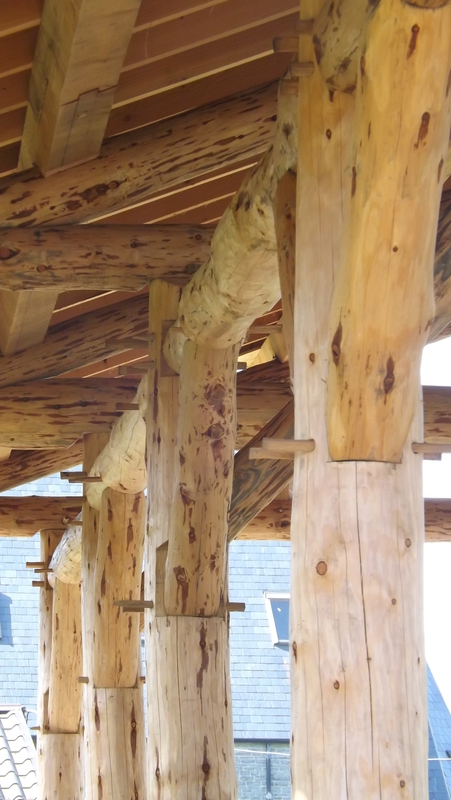 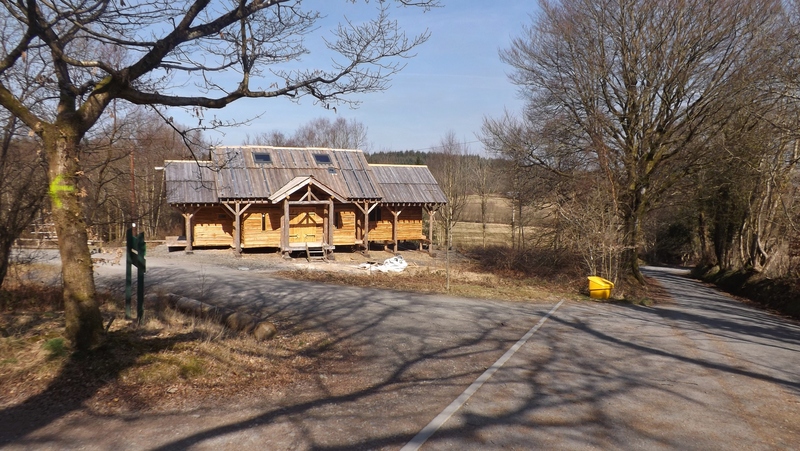 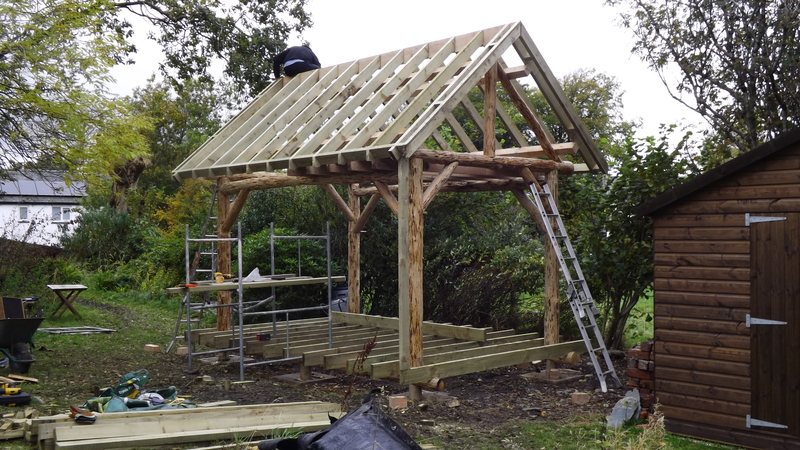 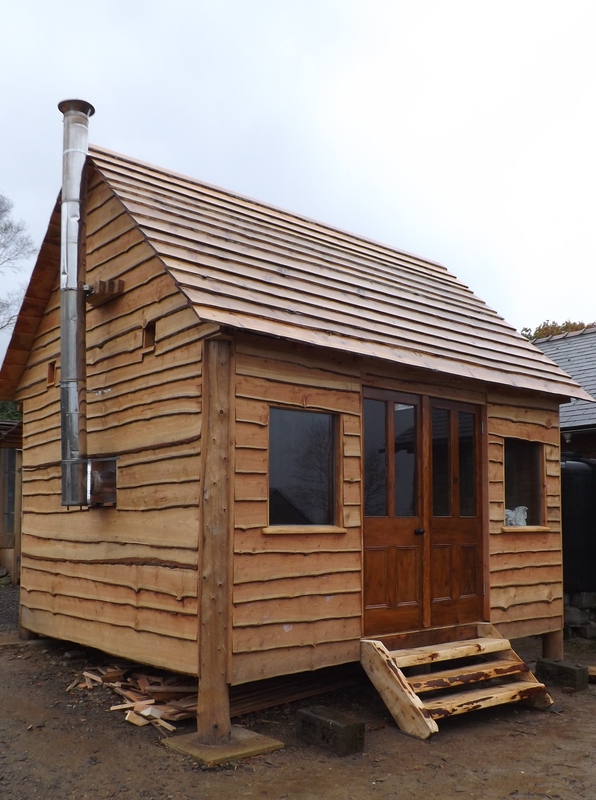 We want to welcome everyone to our first blog, and to look back at some of the round wood timber framed buildings that Ty Pren has produced in the past year. 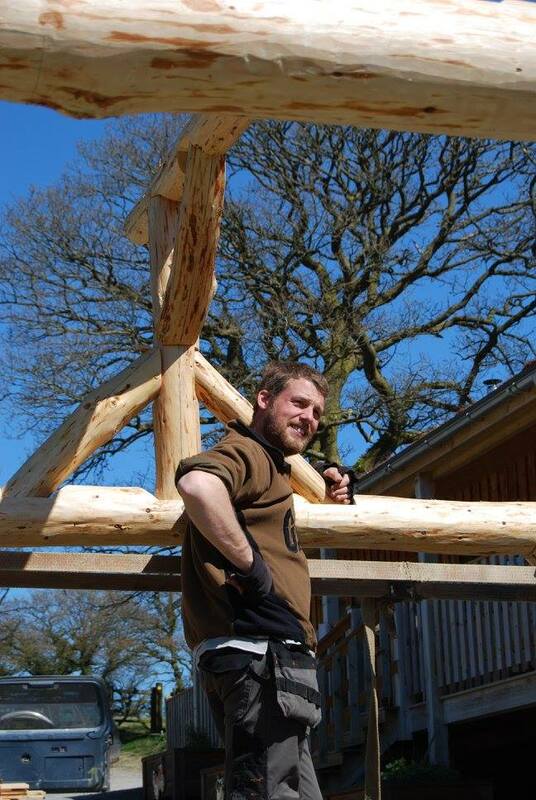 Ty Pren (pronounced Tee-Pren, usually with a little ‘hat’ over the ‘y’) -meaning Wooden House in Welsh- is a worker co-operative dedicated to affordable, durable, sustainable and low impact building. 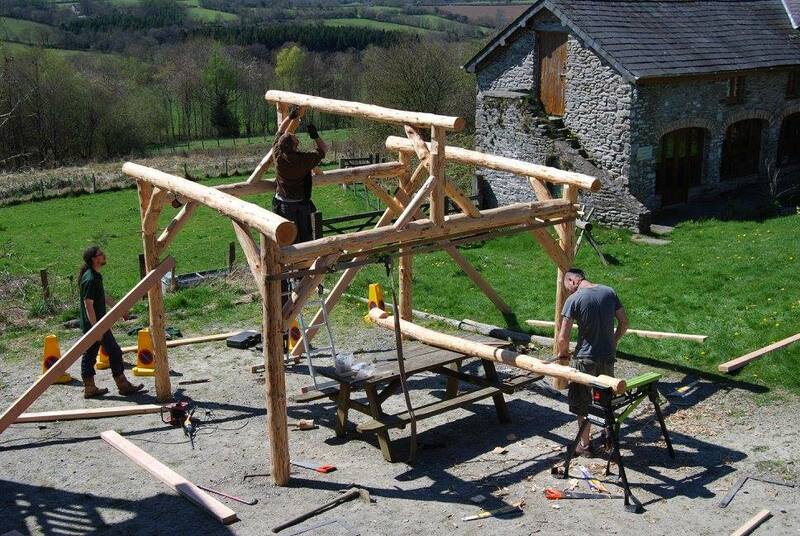 Whatever ideas you have, we can help to facilitate them. 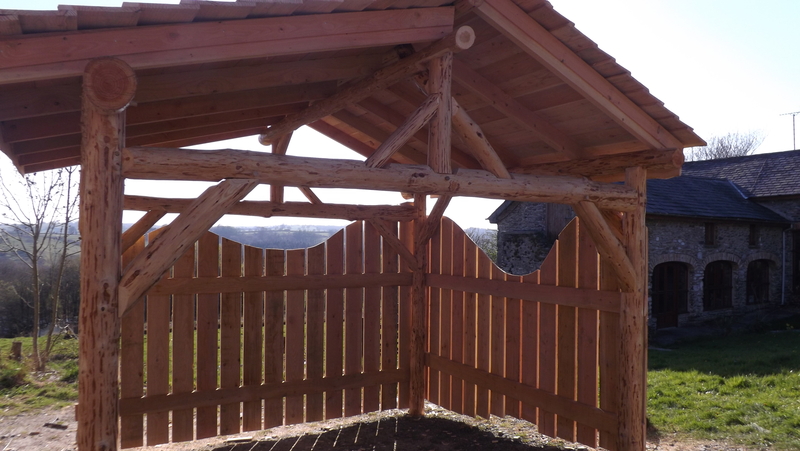 Email us for a free 20 minute Skype consultation. 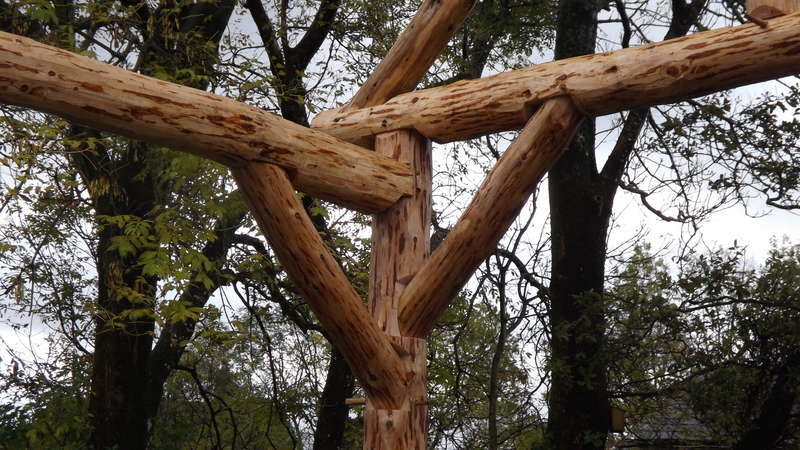 Striped larch poles, traditionally jointed and held together with oak pegs. 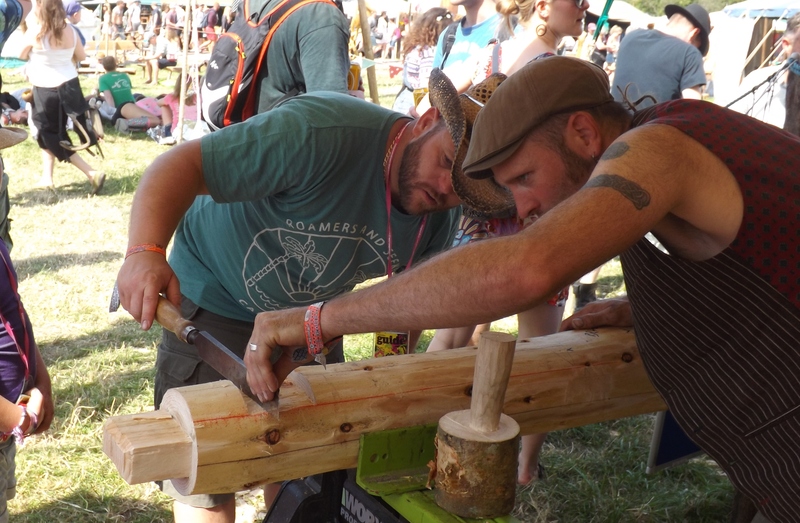 Kelly at Glastonbury festival, and someone learning how to carve a mortice joint. 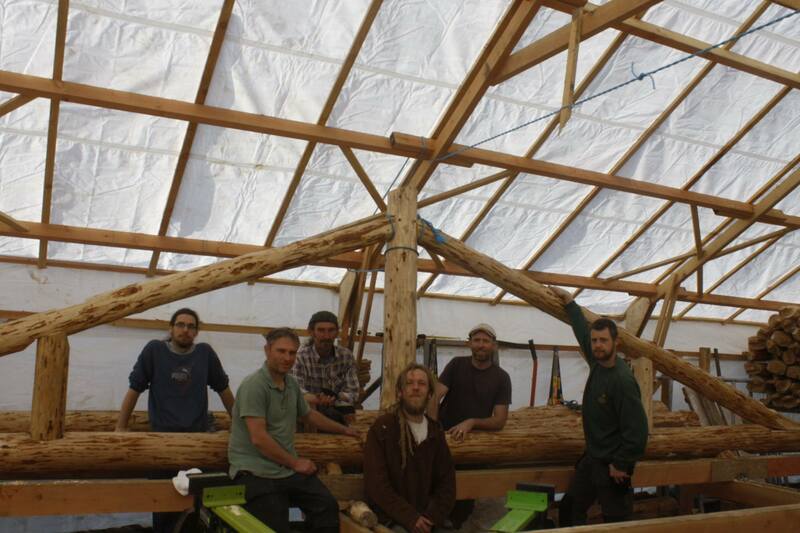 The Ty Pren crew with a finished truss in the workshop. 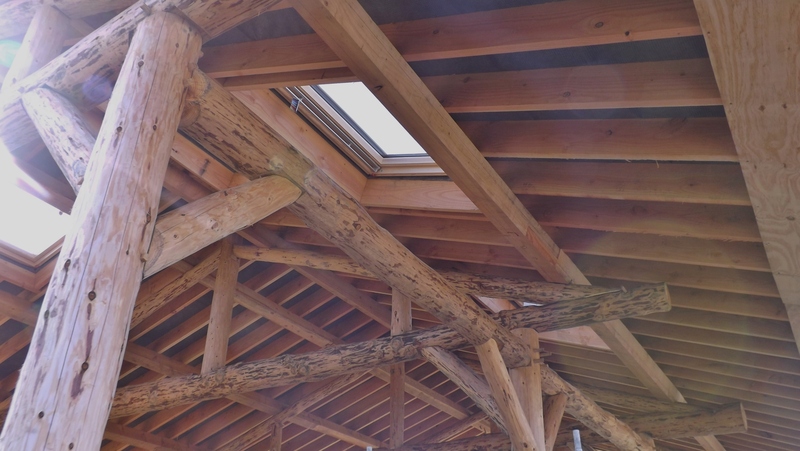 The roof of a residential house. 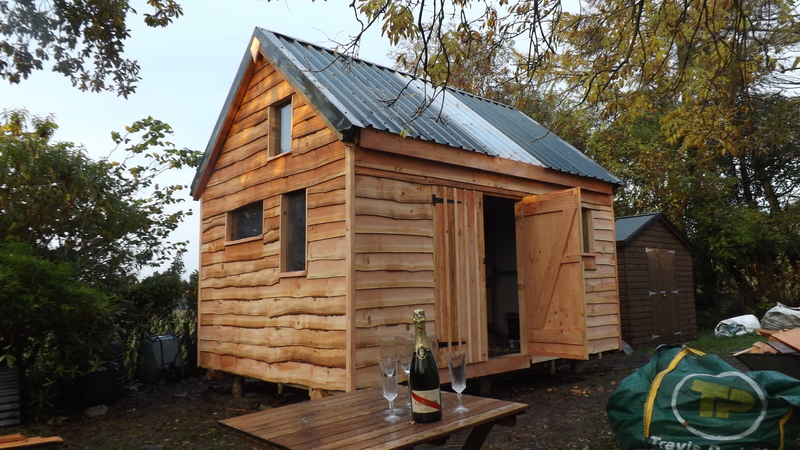 A finished 11’* 15′ summerhouse. 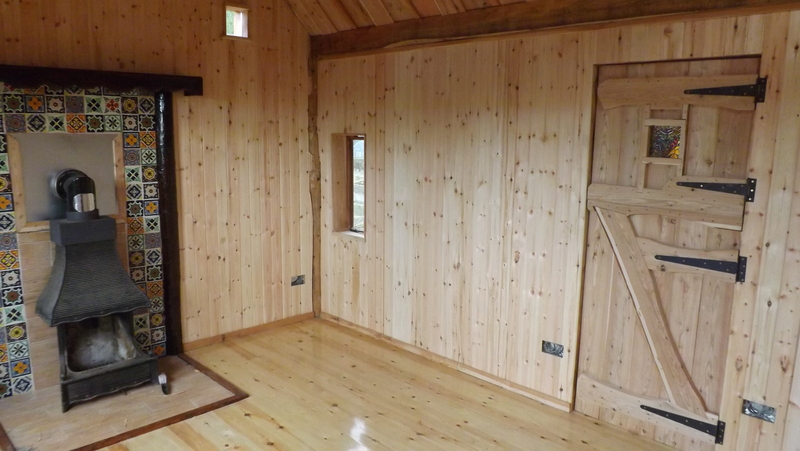 The inside of the summer house, tiled beautifully by the clients. 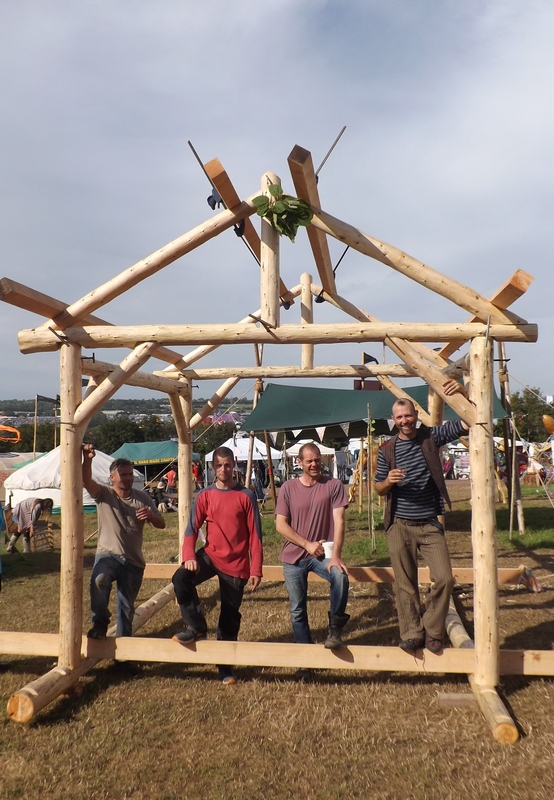 The finished Glastonbury frame, temporarily held together by ‘podgers’. 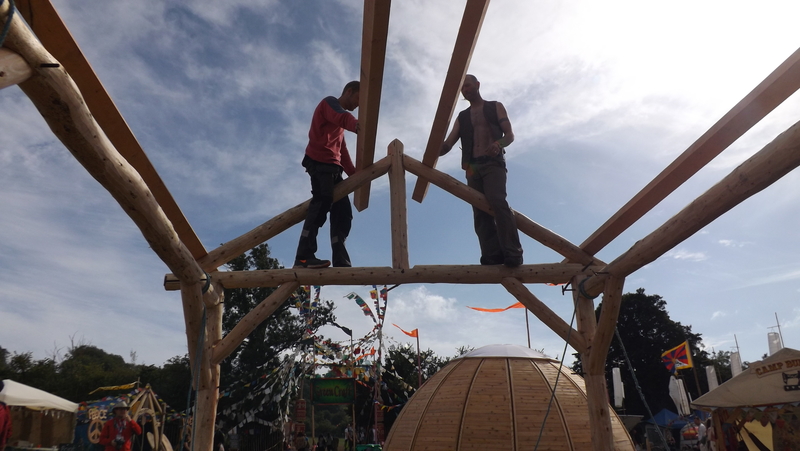 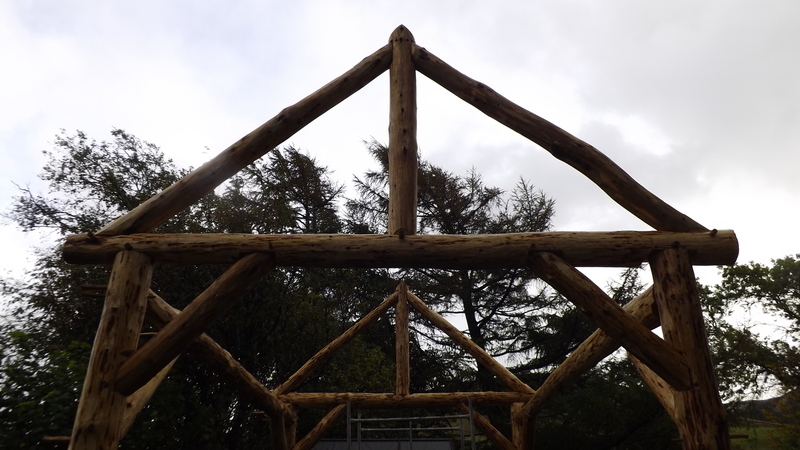 Putting the Glastonbury frame together, in the fabulous Craft Field, next to the Dalai Lama dome! 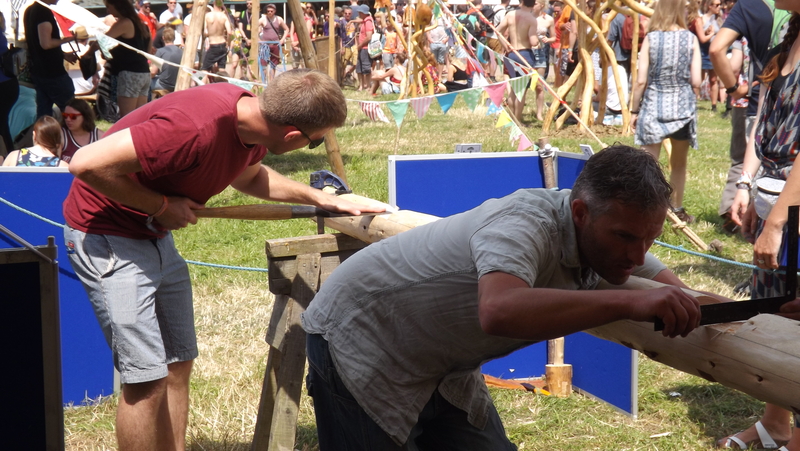 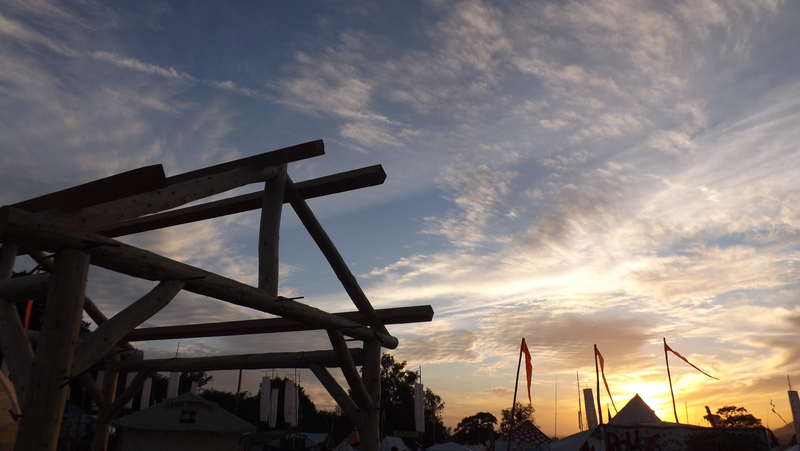 Running a round wood timber framing workshop at Glastonbury festival. 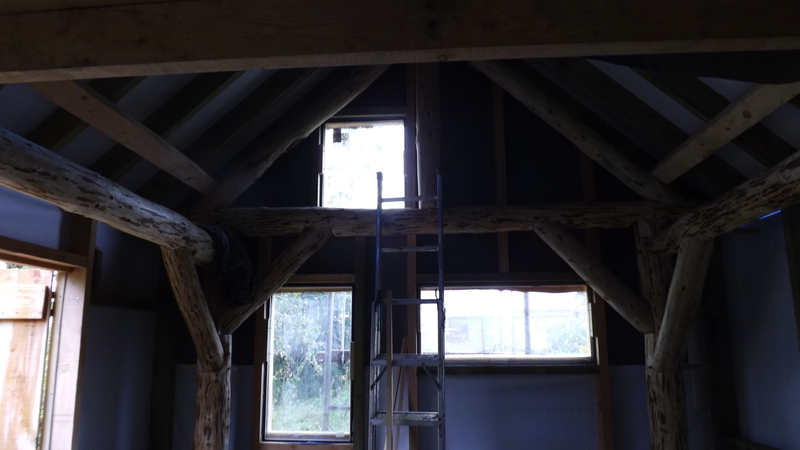 The interior of the main room of Longwood Visitors’ Centre -straw bale walls with lime and hemp render. 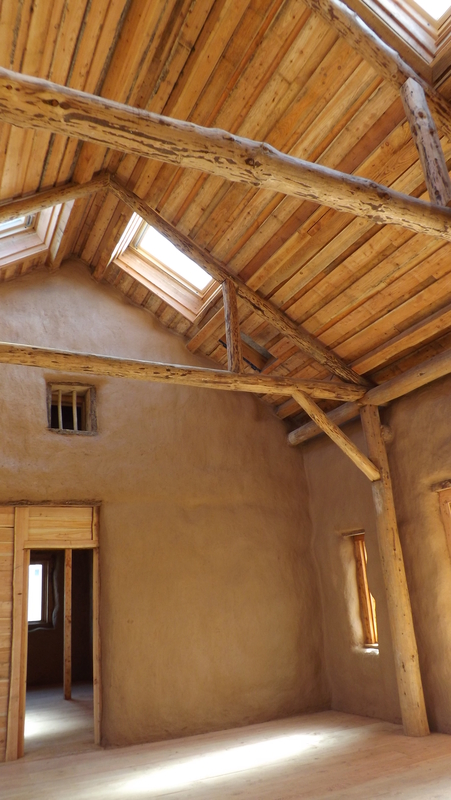 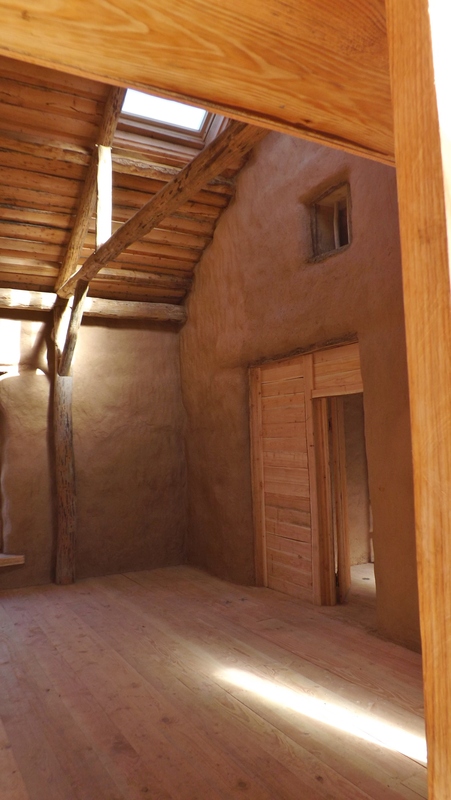 The interior of the main room at Longwood Visitors’ Centre – straw bale walls with lime and hemp render. 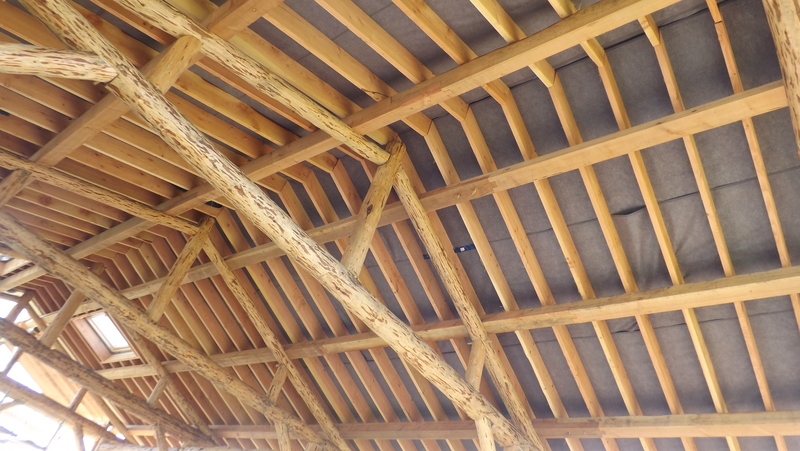 The roof of a residential home. 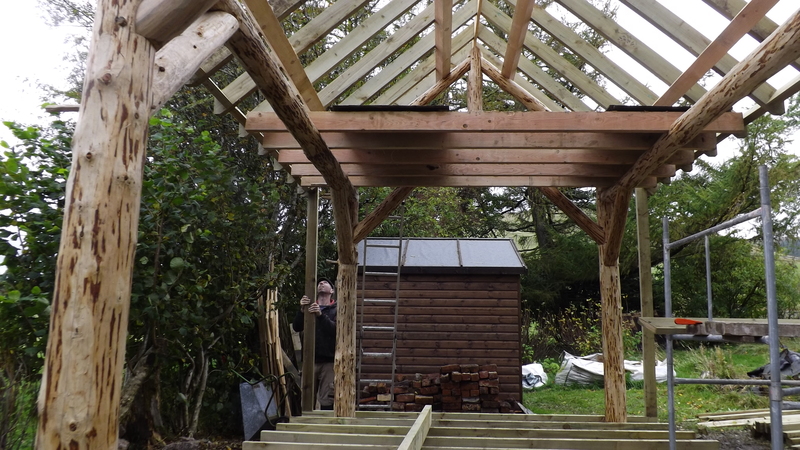 A shelter for a pizza oven to go in, at Denmark Farm Conservation Centre. 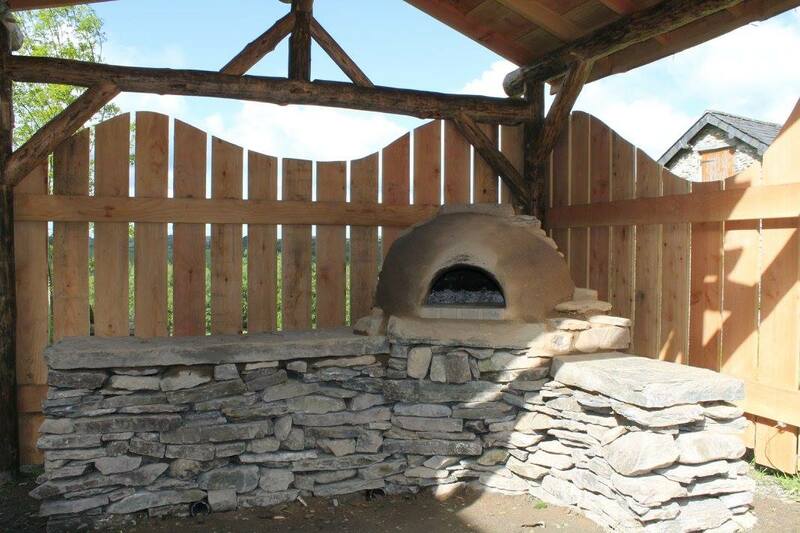 A shelter for a clay pizza oven at Denmark Farm Conservation Centre.